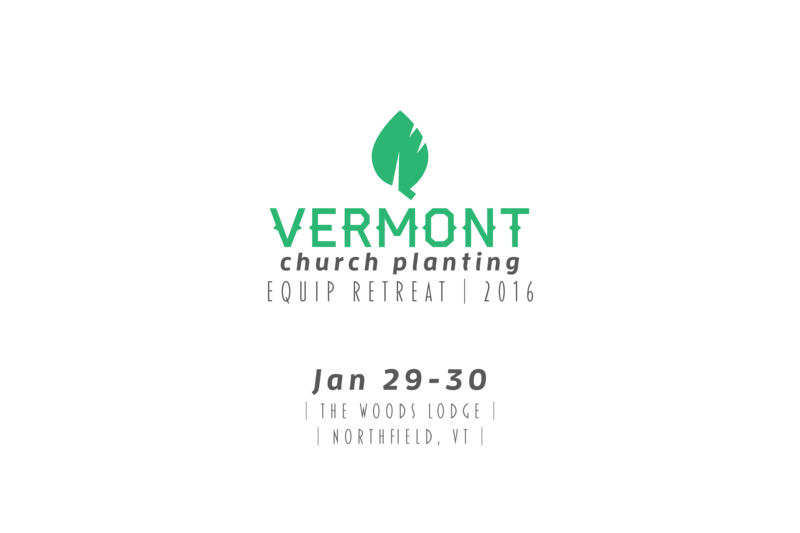 This weekend, January 29-30, we host our third annual Equip Retreat through Vermont Church Planting. Forty church planters and potential church planters from across Vermont and the neighboring region are attending with Mike Breen from 3DM Movements leading our sessions. This week I sensed God leading me to pray three specific things for this retreat. Will you pray the following with me? For God to remind us Jesus is worth the risks we’re taking and sacrifices we’re making. For God to encourage us as we share stories with other like minded guys. For God to equip us with some practical tools for our ministry toolbox. Thank you for your prayers and partnership. They know how God has wired them- including their passions, talents, strengths, and giftedness. They sense a calling to a specific group of people- whether it’s a neighborhood, cultural group, city, etc. They have a clear vision of what the church could and should be- rooted in the intersection of scripture and cultural context. They have a process in mind of how this will work- which involves strategic steps in leading people individually and collectively forward in following Jesus. We began our sabbatical on July 6 with Christin and I flying to southern California to attend a preaching/teaching conference at North Coast Church with 25 other couples involved in church planting. Larry Osborne and Chris Brown provided the best training I’ve personally experienced concerning preaching and teaching. 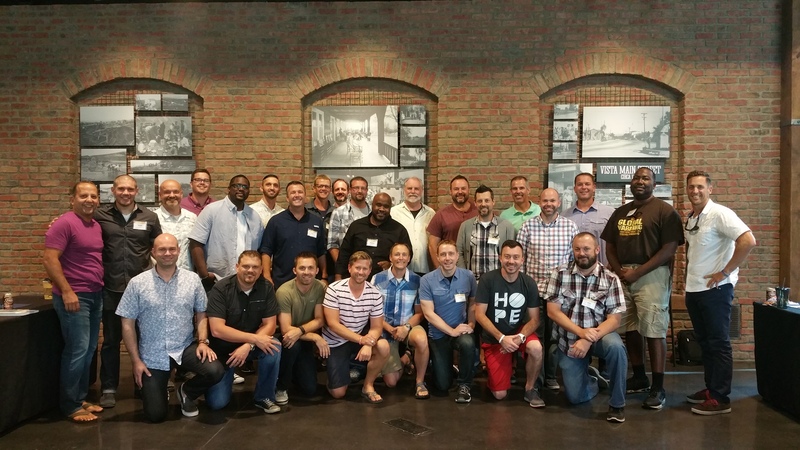 None of this would have happened, though, without Brian Bloye and Kevin Dunlap of West Ridge Church providing this for church planters they’ve invested in over the years. These guys LOVE church planters and it shows. 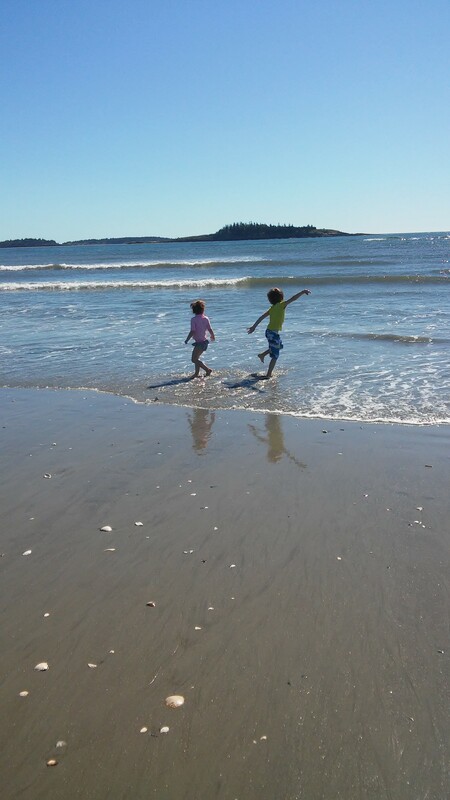 As many of you know, me and my family are heading on a sabbatical from July 6 to August 7. Christin and I will begin with just the two of us attending a church-planting conference in Southern California, then head with the whole family for one week in the Poconos of Pennsylvania and three weeks on the coast of Maine. Thank you to all who contributed to making this possible. 16 I do not cease to give thanks for you, remembering you in my prayers, 17 that the God of our Lord Jesus Christ, the Father of glory, may give you the Spirit of wisdom and of revelation in the knowledge of him, 18 having the eyes of your hearts enlightened, that you may know what is the hope to which he has called you, what are the riches of his glorious inheritance in the saints, 19 and what is the immeasurable greatness of his power toward us who believe, according to the working of his great might 20 that he worked in Christ when he raised him from the dead and seated him at his right hand in the heavenly places. Spring bring a sense of newness to Burlington as the chill of winter fades and the warmth of summer takes over. The sounds of birds chirping fills the air. City parks become repopulated, Lake Champlain beaches reopens, and Church Street comes alive. Neighbors reintroduce themselves. For me, my family, and our church, this sense of newness is especially true.